Hardly a day passes that another case of sexual harassment is not reported in the media. The list of those accused in the press includes figures in entertainment, politics, business, and even in the reporting media itself. What we need to keep in mind is that only those who are famous on some level are named in the media. This is an issue that is hardly limited to the rich and famous, but one that can be encountered on every level of society. While the greatest amount of coverage has been devoted to listing those who have been so accused, very little has been said about the emotional pain and grief that is felt by the victims. It’s certainly time to address that issue. A large number of people have no concept of the true meaning of this term. Many think it’s restricted to one person making overt sexual advances on another. Others think it’s restricted only to a man making unwanted sexual advances on a woman. Neither of these are a true or complete explanation of this term. Another problem with sexual harassment has to deal with perception. There are some people who intentionally sexually harass others. Often people who are in a position of power over another do this and they use that power as a way of taking advantage. Most of these people are fully aware that what they are doing is wrong, but do it anyway. There are others who can become sexual harassers who may not intend to victimize others. How two different people perceive an event is often far from the same. Our individual perceptions are based on our own lifetime of education and personal experience. All of us, at one time or another, have taken offense to something that another said or did. In some cases, when we questioned the other person about it, they may have been stunned that we took offense to their actions, because that is not what they had intended. In those cases, it was a situation of misunderstanding. Just because someone did not mean for another to be negatively impacted by their actions, does not mean that they are not so impacted. If the second party perceives an action as sexual harassment, they still live with any emotional pain related to that event, whether or not it was so intended. The feelings generated by sexual harassment can impact the victim on a number of emotional levels. When it occurs in the workplace, the victim my feel a sense of loss of safety and security. The workplace is supposed to be an “insulated” environment that is all about accomplishing what is required in the course of doing your job. When that environment is tainted with any type of harassment, it’s no longer that safe place. The grief related to a loss of safety can become overwhelming and make it difficult to successfully complete work assignments. When the aggressor holds enormous power in the work environment beyond just within their own company, such as Roger Ailes or Harvey Weinstein, it might feel almost impossible to report their actions, for fear losing any chance of continuing to work in that profession. Sexual harassment also dramatically changes relationships. If the harasser was a boss, co-worker, or simply a friend, once they have crossed that line and moved into the roll of a “harasser,” that relationship has changed. 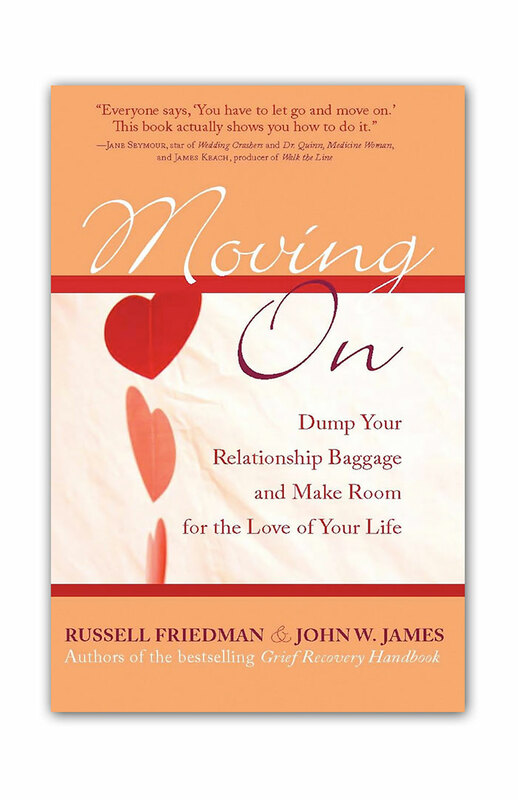 The change in any relationship status can bring with it elements of grief. This is especially true when that relationship changes from one that was formally viewed as safe to one that now seems fraught with elements of danger. Some victims of sexual harassment begin to question themselves as to what they have done to cause another to take this action. In a sense, they may be trying to take on the responsibility for their own victimization. More often than not, they are blameless. While the aggressor my try to convince them of “sending signals” that they wanted this to happen, that is rarely the case. 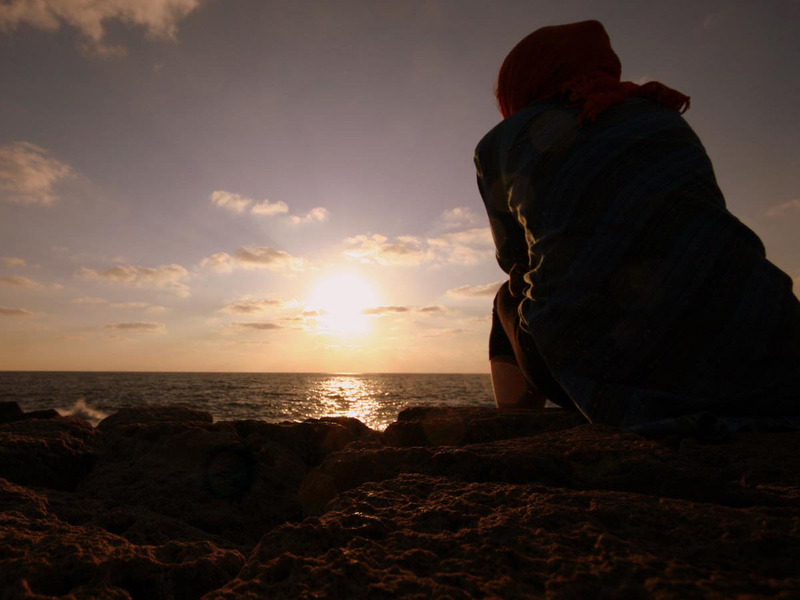 No matter the situation, the grief that a victim of sexual harassment feels is very real and often held deep inside and not shared with others. It’s only after someone else has dared to voice that they have experienced sexual harassment that it might feel safe for them to share their story. Whether you put voice to it, by simply sharing it with others, or keep it inside, your grief is always with you. The passage of time or taking legal action does nothing to lessen its emotional impact on you. 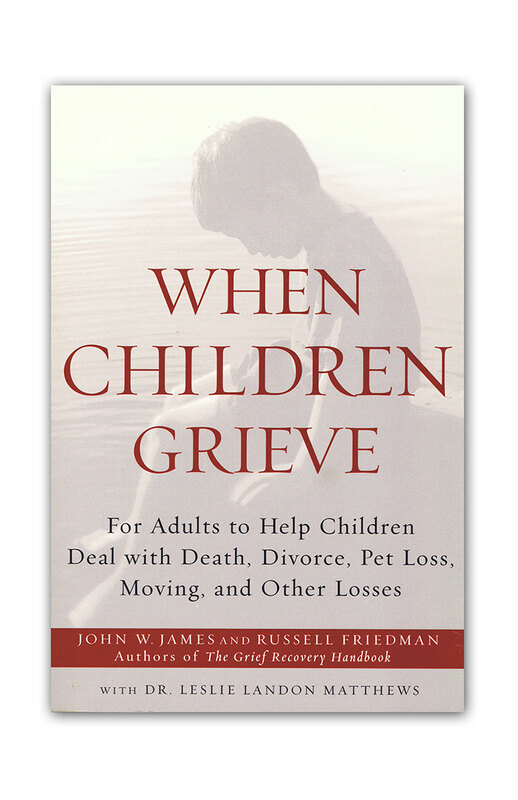 The biggest problem with grief is that it will forever control you, on some level, until you effectively address it. 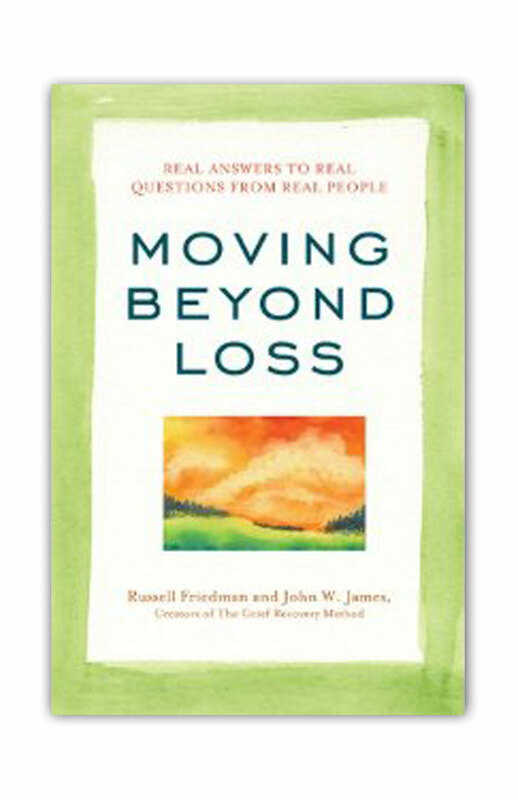 The Grief Recovery Method was designed to allow people the opportunity to take the needed effective action. 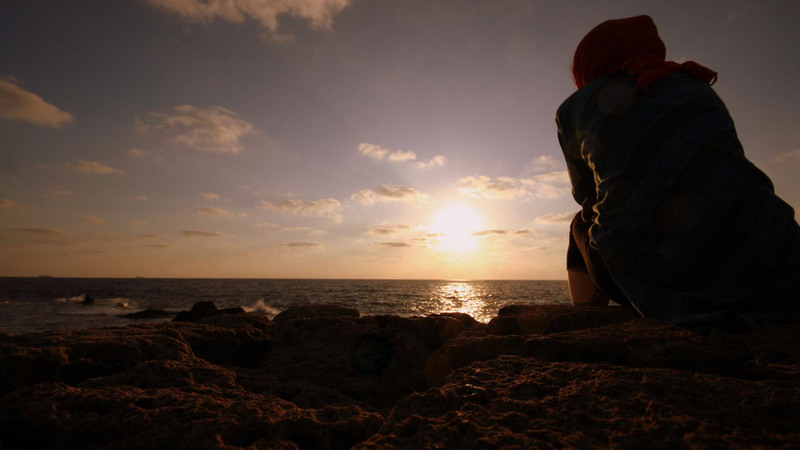 It helps you to say “goodbye” to the control it has over your daily life, so that you can look forward to a future beyond that ongoing emotional pain. No matter the emotional loss you have personally experienced, it can be a powerful action plan. This approach has nothing to do with “getting over it,” and everything to do with help you move beyond it! 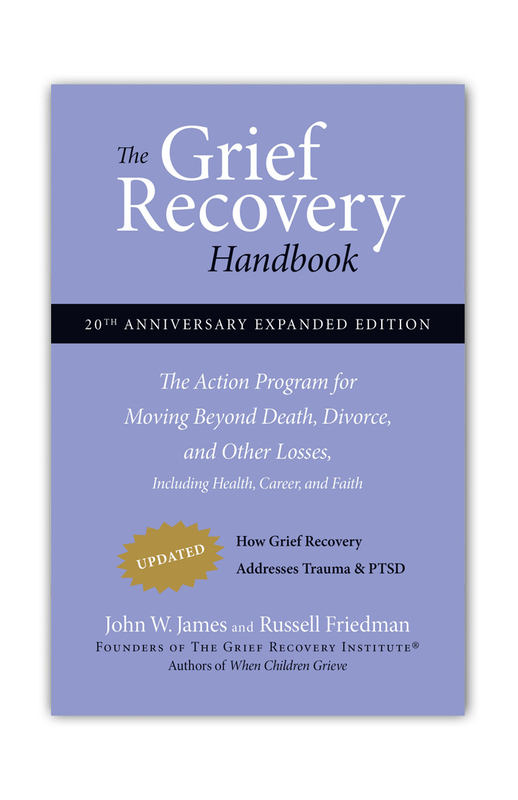 The action plan that is the Grief Recovery Method is spelled out in “The Grief Recovery Handbook.” There are Grief Recovery Method Specialists, who have undergone certification training through The Grief Recovery Institute who can help you on your journey of recovery. If you have been the victim of sexual harassment, do not let the perpetrator continue to hold power over your happiness. Even if you have taken legal action against them, it’s time that you take emotional action for yourself, so that you can move beyond the emotional pain you have experienced. The Grief Recovery Method will help you to take that effective action. I can think of two times in my life when I dealt with sexual advances, which now I can actually call limited forms of sexual harassment from two different people. One was a woman and the other a man, neither of whom I could see that I had given any signals of interest on any level whatsoever. I both situations, I recall feelings of loss of trust and elements of grief related to how this changed how I felt about these people and our ongoing association. This is not something restricted only to women. I truly believe that the grief of unwanted and unsolicited sexual advances is a real issue. 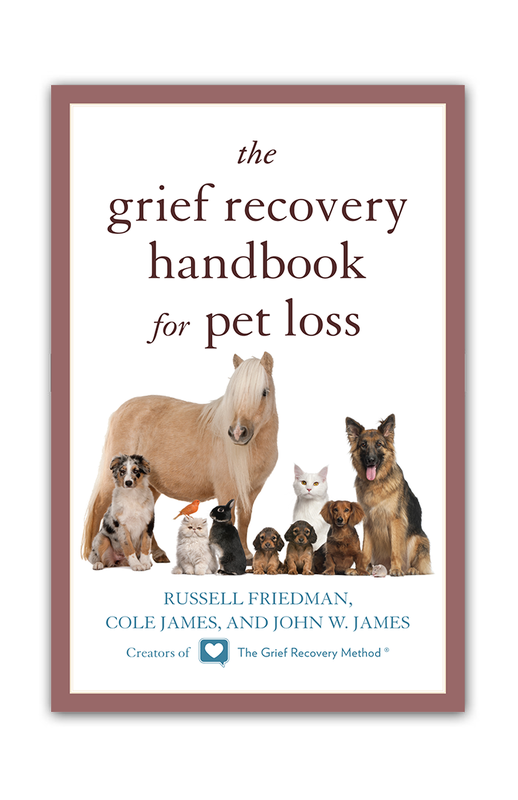 As with other emotional losses I have dealt with in my life, I found that the Grief Recovery Method was a very effective tool in successfully moving beyond the lingering feelings of grief regarding these situations as well. In just the few days between when this blog was written and when it went up on line, even more people have been fired over acts of "sexual misconduct." Matt Lauer and Garrison Keillor have joined Charlie Rose in being fired from their Networks and Russell Simmons has resigned from his company position. As more and more familiar faces have been named in complaints, people are beginning to understand that this is a real issue on a national level. USA Today ran a front page story today dealing with the ever expanding recognition of the subject of such actions in the work environment. Savannah Guthrie, Matt Lauer's cohost on the Today Show put voice to the many confusing emotions people can experience when someone they work with is identified as the perpetrator of this type of harassment. She stated that she was heartbroken at the firing of her friend, but also said that such actions should not be tolerated.